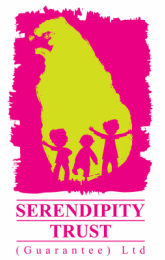 In December 2018 the Serendipity Trust once again delivered our popular school holiday workshops. 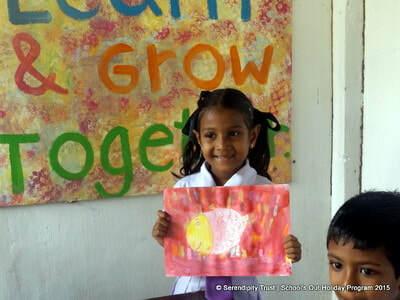 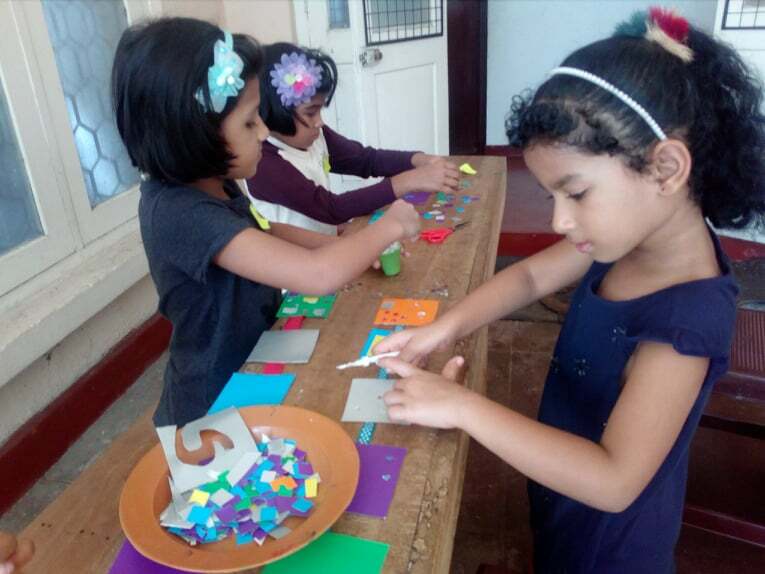 54 children participated in activities such as Pot Painting, Tue Dyeing, Coconut Spoon Puppets, Sparkling Squares, Weaving and Calendar Making. 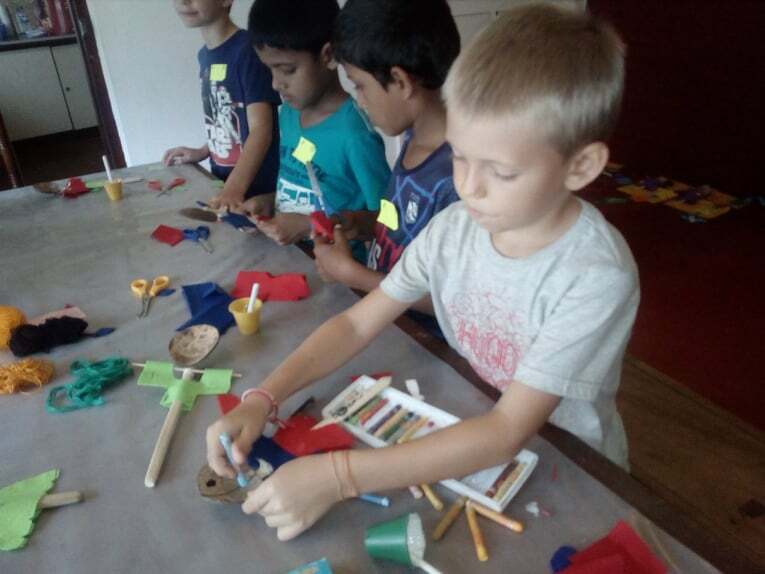 These sessions provide children a fun and creative opportunity to mix with other children as well as English speaking facilitators during their school break.